Planning for retirement can be difficult, especially when you’re trying to maximize your income once you leave your career. While a 401(k) and other traditional options should be part of your wealth management plan, it may not give you enough funds to maintain your current lifestyle. In these instances, an annuity may provide the supplement you need to enjoy this next phase of your life. The team at The Simmons Insurance Group in Coolville, OH, explains what an annuity is and why it should be part of your retirement’s financial insurance plan. Annuities are a type of long-term investment that guarantees you or your beneficiary continued payments throughout your retirement. Most people opt to purchase it while they’re still working as the investment grows over time without increasing taxable income. Once you’re ready to retire and the investment has matured, you’ll start receiving set payments each month based on the size and terms of the annuity. These policies help guarantee you income once you’re retired and can act as a replacement for your paycheck when you exit the workforce. While no one should rely on an annuity alone, they are the perfect supplement for individuals looking to secure their financial futures without sacrificing the length of their retirement. There are hundreds of other investments you could make before retirement, but most do not give you predictable monthly income for years. By investing in an annuity in addition to standard life and homeowners insurance policies, you’ll protect your family’s livelihood even when you’re no longer working. This helps you avoid the need to get a part-time job or work well into your retirement just to make ends meet and can provide you with enough income to live a lifestyle you worked so hard to achieve. If you’re interested in an annuity or other supplemental insurance coverage, contact the team at The Simmons Insurance Group. 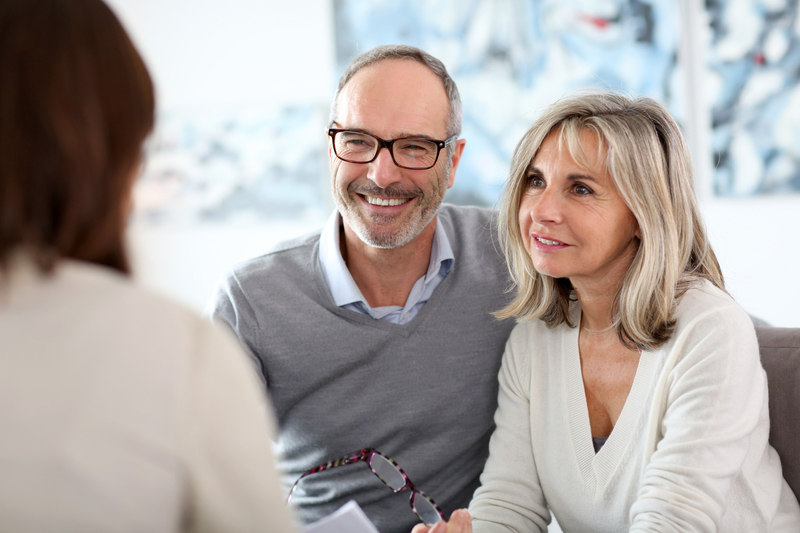 Their experienced agents will work with you to find the right option for your needs, so you can enjoy retirement without worrying about pinching pennies. Learn more about their services online and call (740) 667-3111 to schedule a consultation today. Other Announcements, Events and Deals from Coggeshall, Simmons Insurance Inc.